The IAHPC is delighted to welcome new Institutional Members, and to introduce them to the membership. 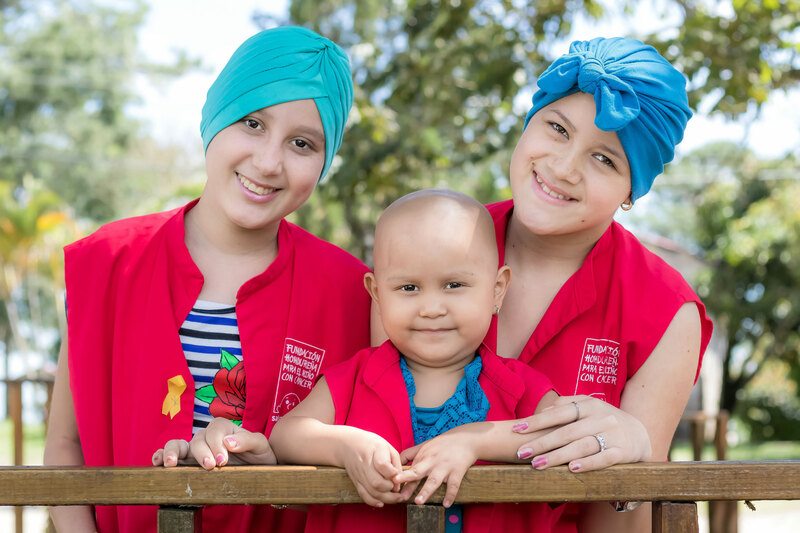 In Honduras, where overall health is precarious, pediatric oncology treatment is not a national priority. In 1982, the Fundación Hondureña para el Niño con Cáncer: Salva Mi Vida responded to an obvious need by providing oncology diagnostic testing and medicine. But it didn’t stop there. And right now, the Foundation is planning a 22-bed pediatric hospice — a first for Honduras — in the capital, Tegucigalpa. In 2017, the Foundation acquired a physical space for palliative patients within Hospital Escuela, but it is not ideal, as it is the same space for treatment of recently diagnosed patients whose hopes for a cure are great. That same year, home visits were begun. ‘We do not like knowing that we will die, we accept it when the person has reached the stage of old age, but when faced by a child or adolescent, it is a hard blow and its acceptance is difficult.’ A financial burden at this difficult time would be crippling for the majority of families, who come from very low socioeconomic strata, so the Foundation offers its services free of charge. 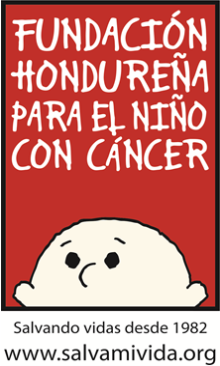 Learn more about Fundación Hondureña para el Niño con Cáncer in the IAHPC Global Directory of Programs and Services.